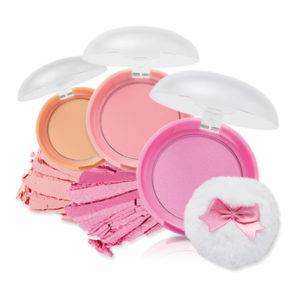 Categories: Face Makeup, Powder / Pact. 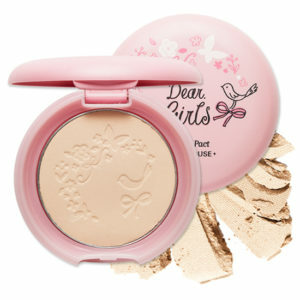 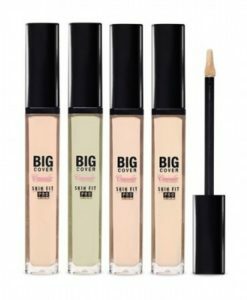 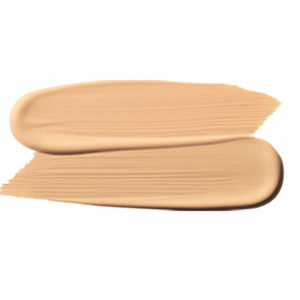 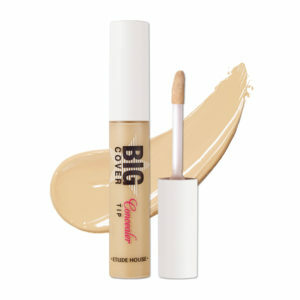 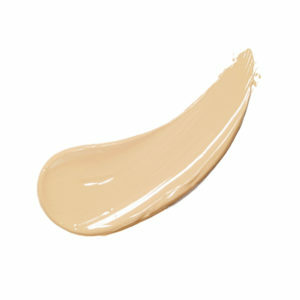 Tags: bb, bb pact, pact, pearl, pearl clear bb compact bright fit, pearl pact, pearl seed, powder pact. 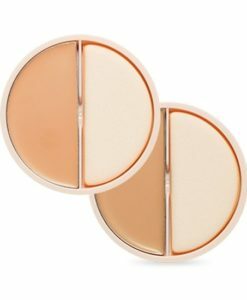 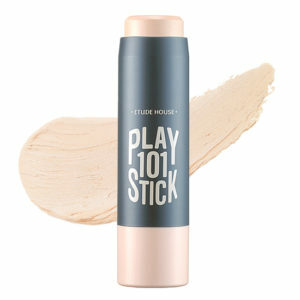 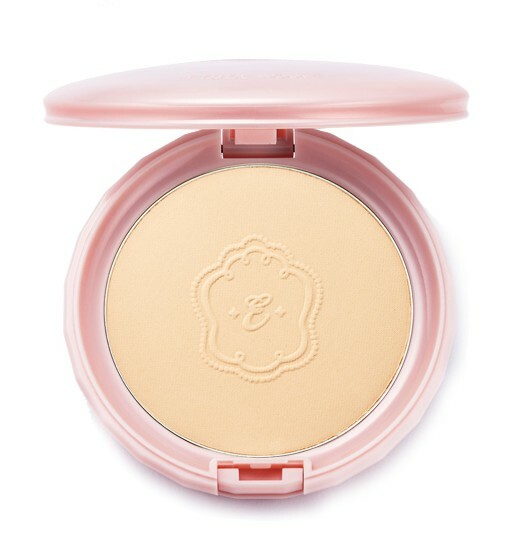 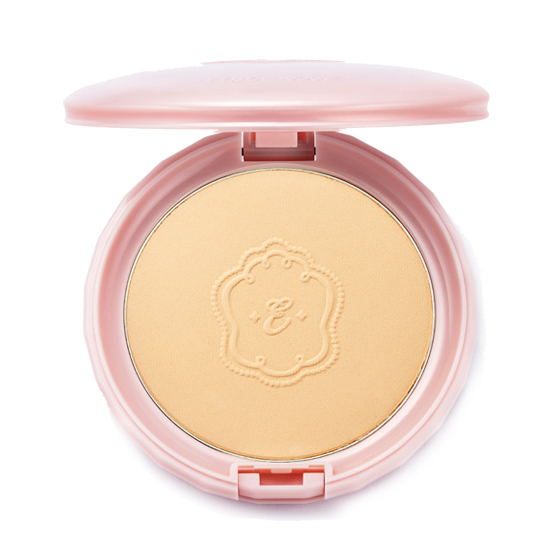 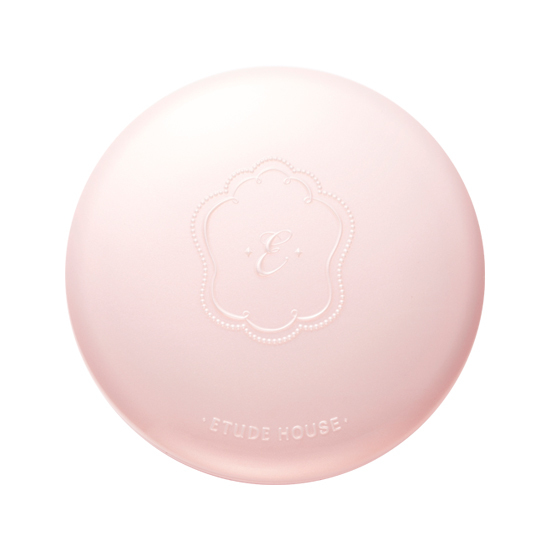 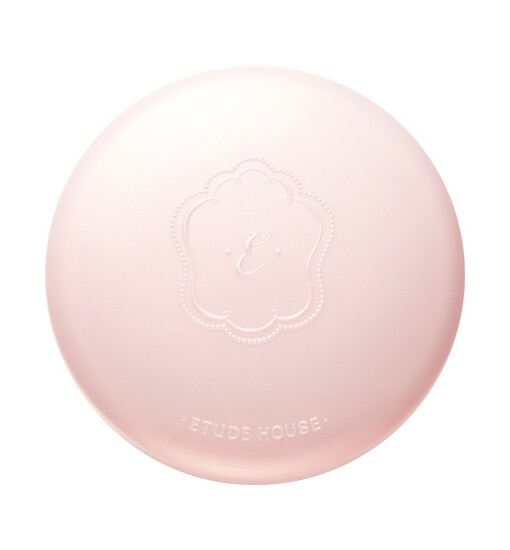 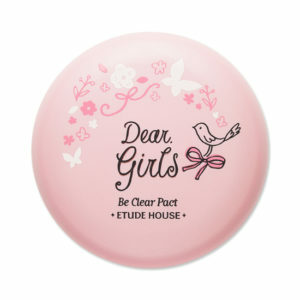 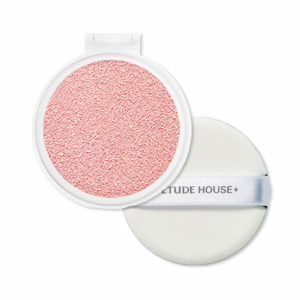 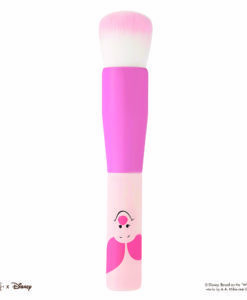 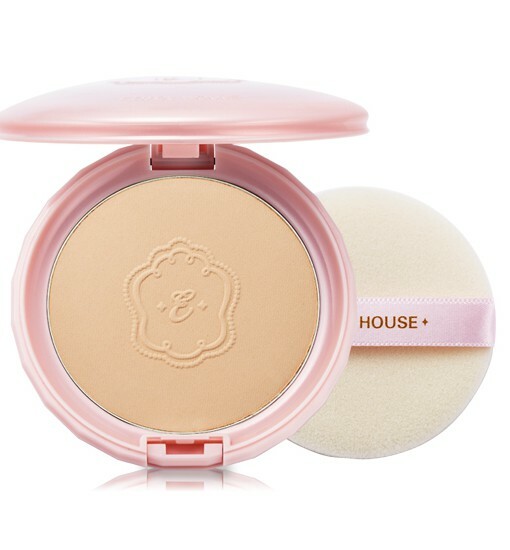 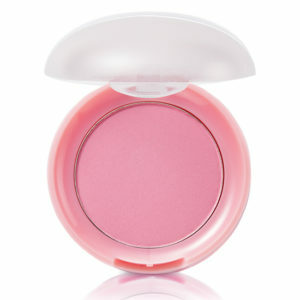 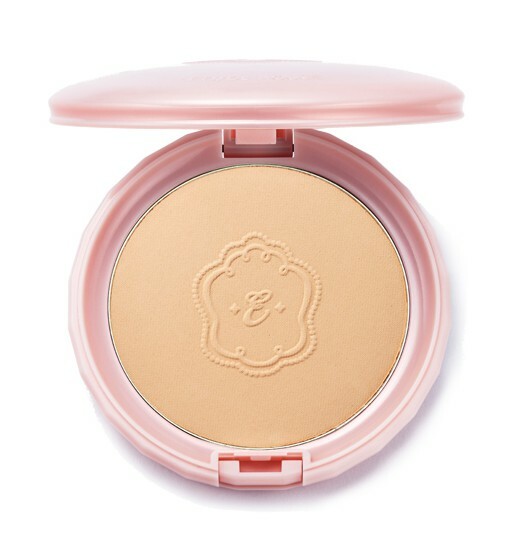 PRECIOUS MINERAL BB COMPACT NO1 Use puff to gather and apply pressed powder to entire face. 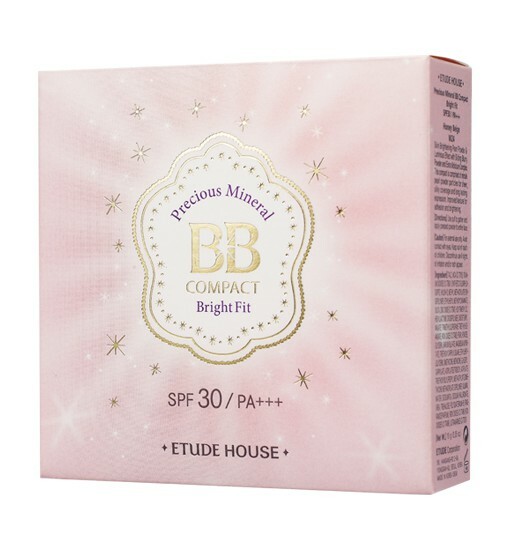 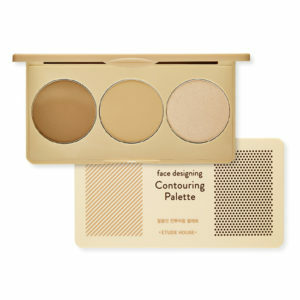 PRECIOUS MINERAL BB COMPACT NO2 Use puff to gather and apply pressed powder to entire face. 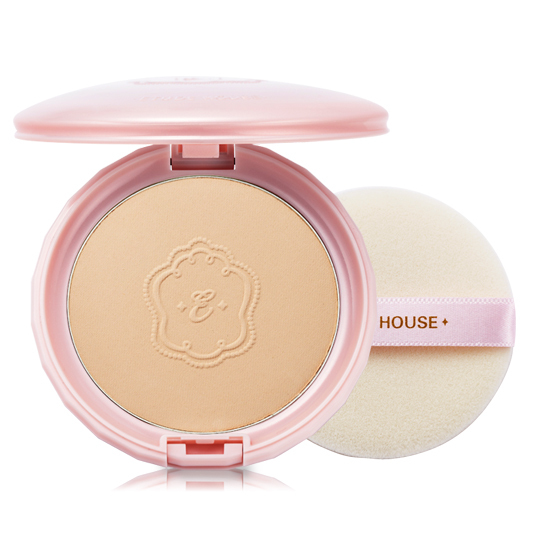 PRECIOUS MINERAL BB COMPACT W13 Use puff to gather and apply pressed powder to entire face.